Sometimes Microsoft gets it right, but sometimes it gets it head-smacking wrong. Charging $100 for a wireless adapter would be the latter, while charging $300 for an souped-up Xbox 360 with integrated wireless may by contrast induce jaw-on-the-floor-itis. Charging $50 a year to access premium content is fine. Charging $50 a year to play online against other gamers isn't. Slapping a $10 premium on that $50 Xbox Live annual fee? The new normal, come November 1st this year, effective in Canada, Mexico, the UK, and of course, the United States. From November 1st, the annual cost for an Xbox Live Gold membership is rising from $49.99 to $59.99 in the U.S. A three month subscription will in turn jump from $19.99 to $24.99. And a month-to-month subscription? Yep, that's going up a tick too, from $7.99 to $9.99. 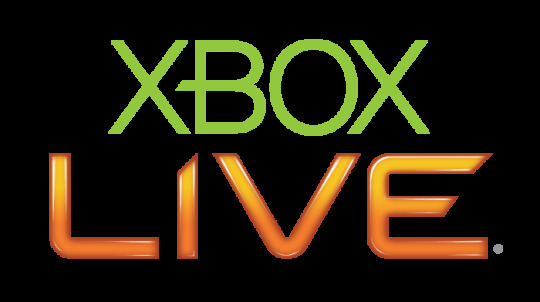 "Since launching Xbox LIVE in 2002 we have continually added more content and entertainment experiences for our members, while keeping the price the same," wrote Microsoft's Larry 'Major Nelson' Hryb on his Xbox-themed blog. "We're confident that when the new pricing takes effect, an Xbox LIVE Gold membership will continue to offer the best value in the industry." I doubt it, since it doesn't currently offer the best value in the industry. Sony's got Microsoft beat hands down, offering its PlayStation Plus service with premium content for $50 a year while wisely keeping multiplayer on the free side of the pay wall--as it's been for decades and remains for PC gamers, MMO's notwithstanding. In any event, if you want to lock in your current price, presumably for one final 12 month span, Hryb writes "we do want to thank our loyal members and give you the opportunity to lock in your current price with an additional discount, so now would be a good time to renew your subscription." It's a better deal than you've been getting, offering a year for $39.99, though it's obviously just a carrot to help ease the longterm pain of the stick. That new longterm outlook? Let's say the Xbox 360 survives another five years. That's $300 you'll be spending, or $50 more than you would've paid at the $50 price tier.